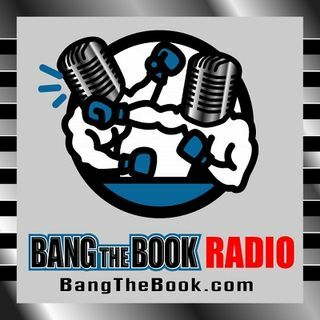 On the Friday March 1 edition of BangTheBook Radio, host Adam Burke was joined by professional handicapper Kyle Hunter of HunterSportsPicks.com for this week’s second Handicapping the Hardwood segment. The guys finished their conference breakdowns with the MEAC, gave some initial thoughts on conference tournaments, and then talked about this weekend’s action, including the highly anticipated Kentucky vs. Tennessee rematch, as well as the Atlantic Sun Conference Tournament. The MEAC is the ... See More worst conference in college hoops, but we have now covered all the conferences on the show. Adam and Kyle surveyed the Pac-12 after Washington’s loss and then gave out some general conference tournament betting tips in advance of the start of those next week. Five games for this weekend were discussed, including Kentucky vs. Tennessee, Austin Peay vs. Murray State, and Nevada vs. Utah State. To wrap up the show, the guys discussed the Atlantic Sun Conference Tournament.